As of Friday morning, Muratsuchi had 39,478 votes (48.6 percent) to Hadley’s 41,807 (51.4 percent), a difference of 2,329 votes. 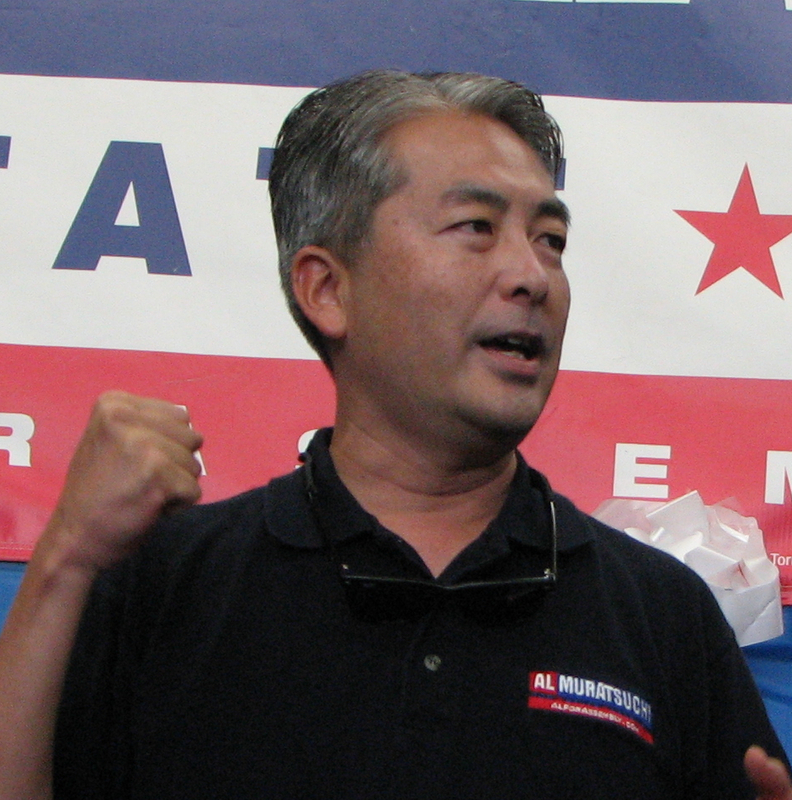 On election night, the race appeared much closer, with Muratsuchi taking the lead more than once. Confident that the percentages would remain the same even with the additional ballots counted, Hadley has already declared victory. In a Facebook post on Thursday, he told his supporters, “I’ve been in Sacramento since yesterday for legislative training, and the team has been cleaning up the office and monitoring the final ballot processing in Norwalk. 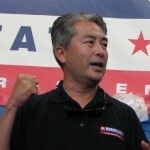 The Daily Breeze, which endorsed Hadley, counted Muratsuchi among “the Democratic incumbents who were unseated by GOP challengers” in an editorial on Wednesday.